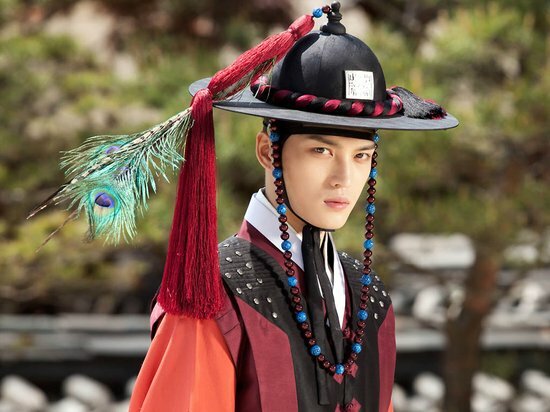 K-Pop boy group JYJ member Hero Kim Jaejoong, who is touted by many fans after perfectly portraying the role of Cha Mu Won is 2011 SBS romantic comedy “Protect the Boss“, is joining the cast of “Time Slip Dr. Jin” which debuts on May 26th, 2012. 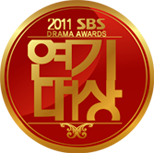 In the drama, he challenges historical drama for the drama, playing the role of Kim Kyung Tak who is a warrior in government office, excelling in martial arts, seeking to prevail over others but has deep pain hidden in the bottom of the heart, showing the acting skill that continues to mature. After the news broke that Kim Jaejoong is starring in new drama, he instantly become the focus of attention of domestic and foreign fans. In the stills that were published, Kim Jaejoong was wearing a majestic-looking palace guard costume, the eyes are sharp and the expression is resolute, heightened the expectation and attention of fans. 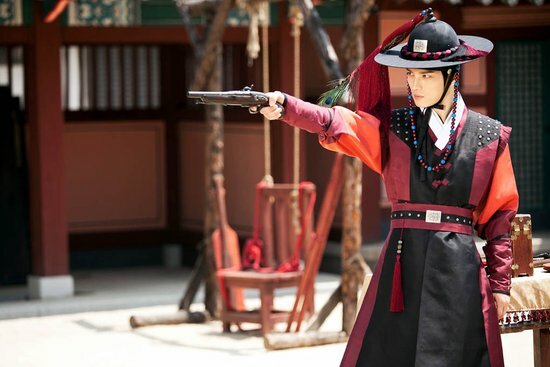 After confirmed to star in new drama “Time Slip Dr. Jin”, in order to learn the tone and posture of warrior in Joseon Dynasty, Kim Jaejoong wholeheartedly practices seriously, at the same also learns the horsemanship and swordsmanship, putting in all the passion. The new drama “Time Slip Dr. Jin” is adapted from Japanese manga “Jin” by Motoka Murakami which ran for 10 years. The drama will succeed MBC TV weekend drama “Banquet of the Gods” to debut on May 26th, 2012.